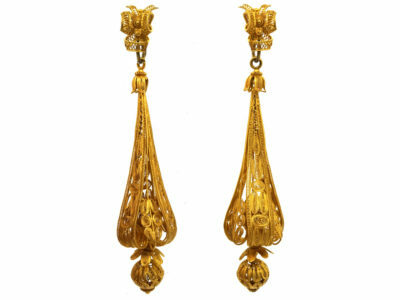 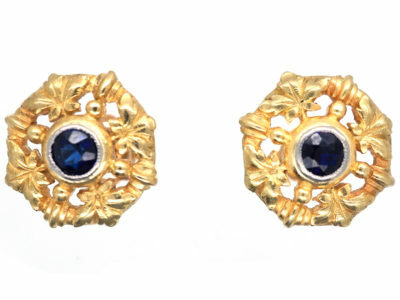 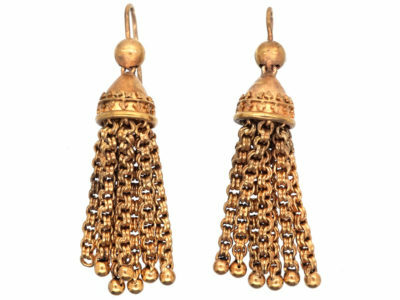 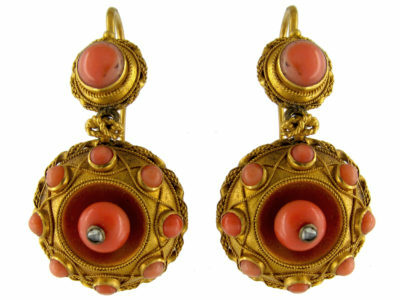 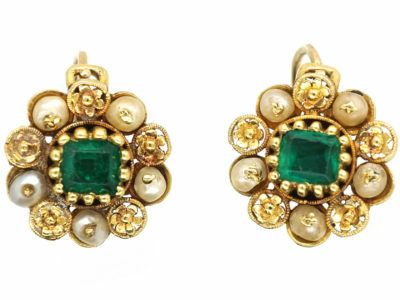 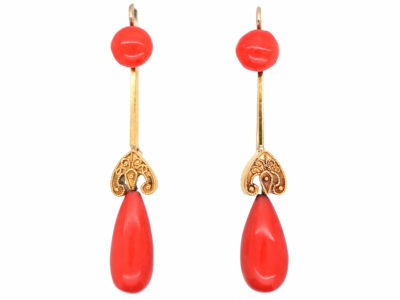 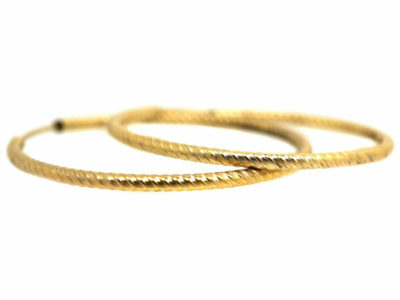 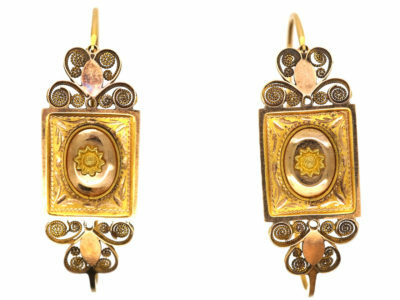 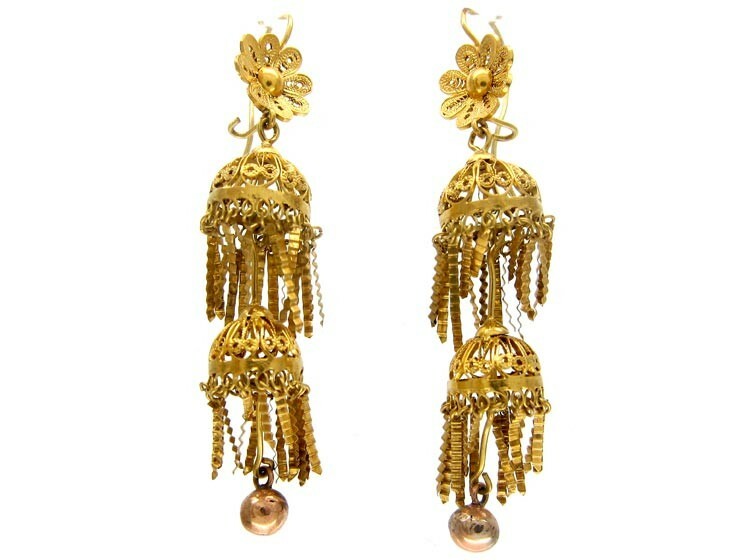 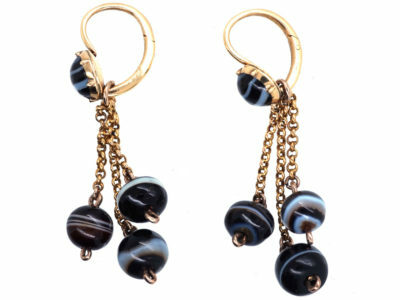 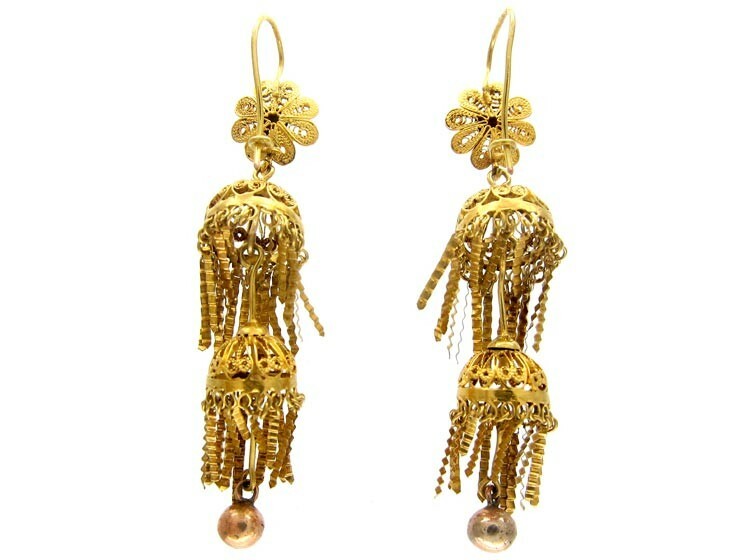 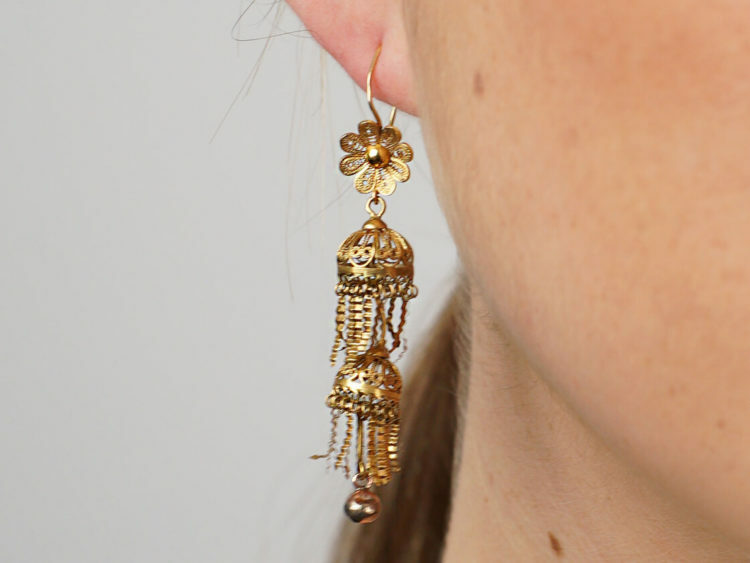 A well detailed pair of Italian filigree earrings, in 18ct gold. 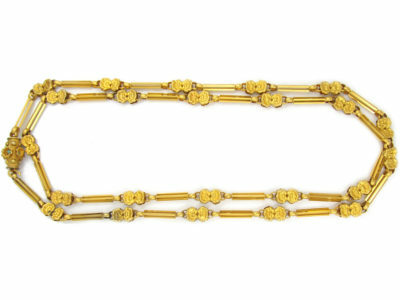 Very pretty on, and in good condition. 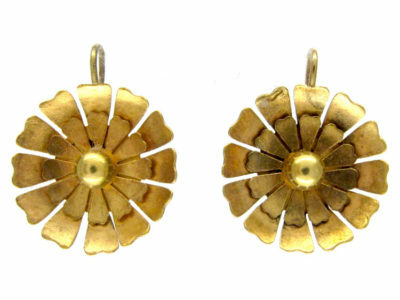 They were made circa 1820.